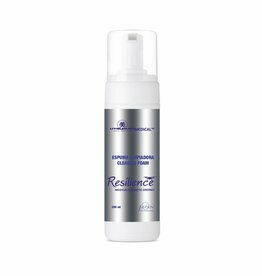 RESILIENCE medical cosmetics drones face cream. THE RESULT OF 10 YEARS RESEARCH. 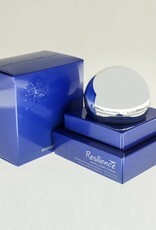 Resilience cream, antiwrinkle, firming and toning to the skin. The most advanced active ingredient system that targets specific cells and releases the active ingredients wherever they are needed. 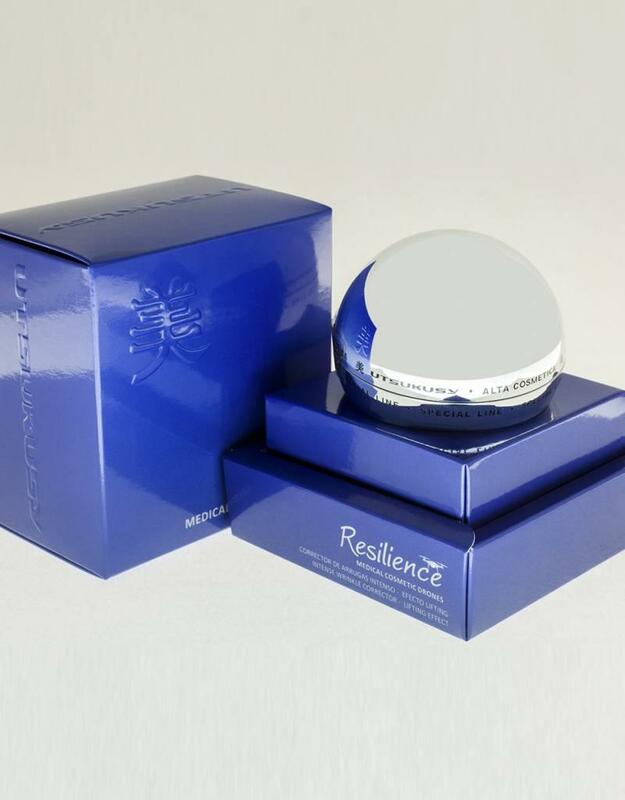 Get the biggest impact in a sustainable and safe way, and get maximum results with the Utsukusy Resilience cream. Encapsulated active ingredients directed to specific cells pass through their membrane and penetrate the nucleus. 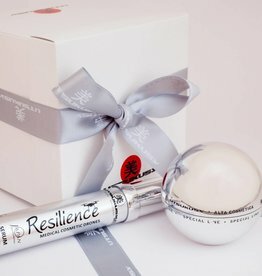 Because the active substances are encapsulated in a capsule, the Resilience line is capable of keeping the active ingredients stable and delivering it to the core of the skin. Stimulates the production of extracellular matrix proteins, collagen and elastin. It is focused on fibroblasts, reducing wrinkles. Instantly penetrates the skin and softens the wrinkles. 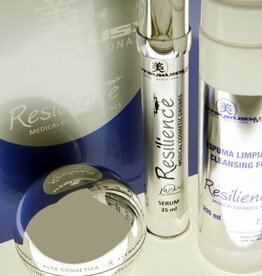 Urges directly into the skin and also has an equalizing effect on wrinkles. 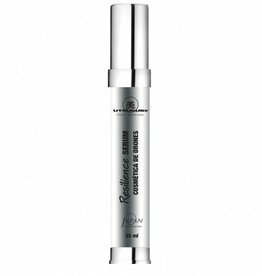 Intense lifting effect, wrinkle filler, provides for a firmer skin and prolonged moisturizing effect. ACTIVE INGREDIENTS: • Chlorella vulgaris effect: Feeds fibroblasts into the skin, giving skin a natural and healthy glow. • CU-palmitoyl heptapeptide-14 to reduce wrinkles • Palmitoyl heptapeptide penetrates directly into the skin to reduce wrinkles. Suitable for the mature skin, the soothing skin and the futile skin. DIRECTIONS FOR USE: Apply in the morning and evening after the serum. Begin at the neck and end on the forehead. 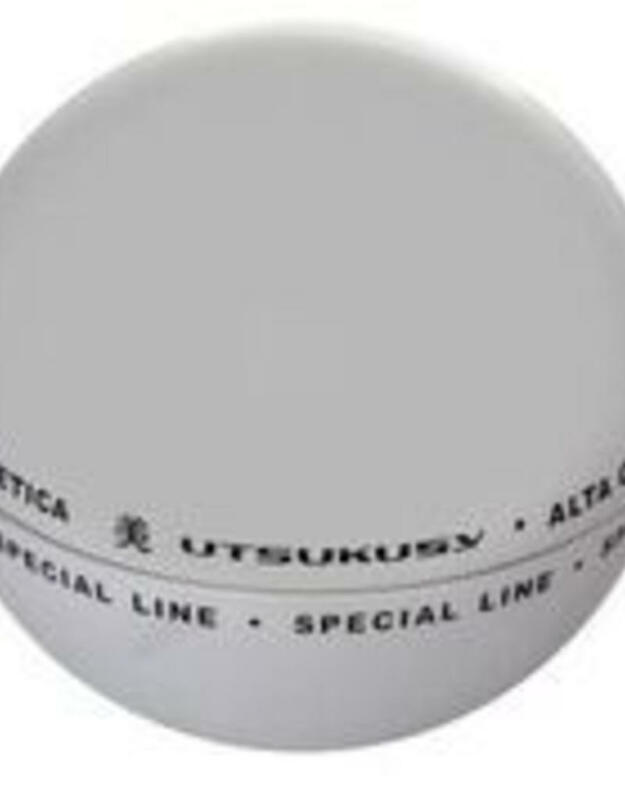 Utsukusy uses only the best of science and nature. 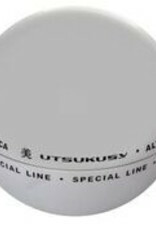 The secret of every treatment of Utsukusy lies in a complex but careful synergy of the most important assets. Innovate with the latest scientific developments, without losing sight of ancient herbal knowledge.